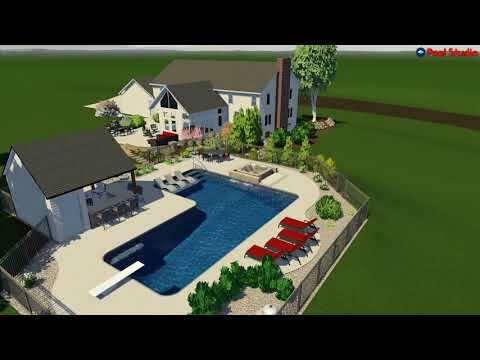 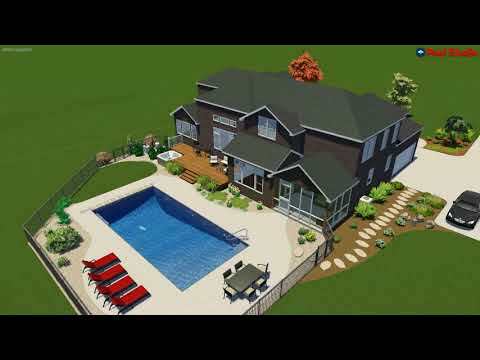 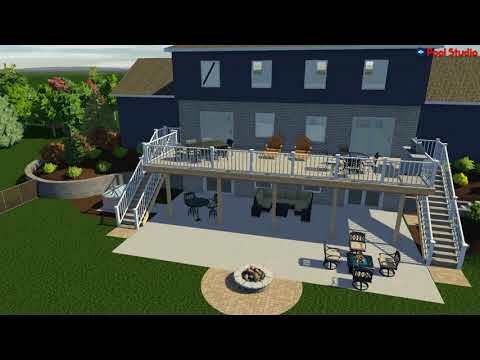 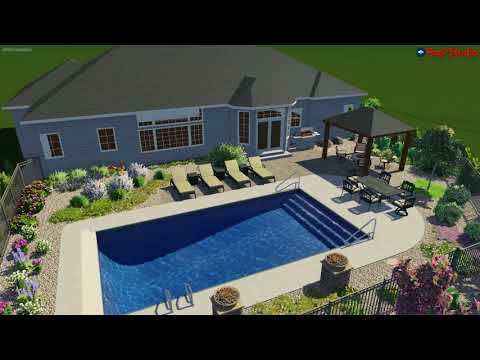 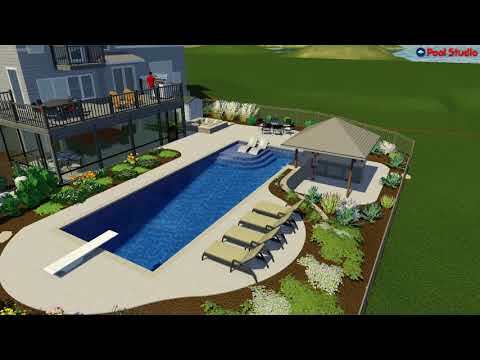 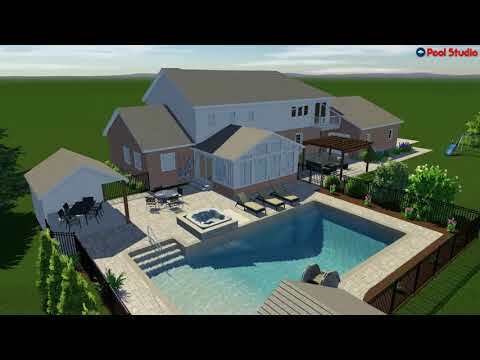 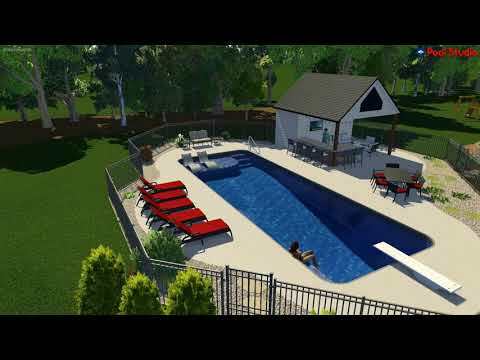 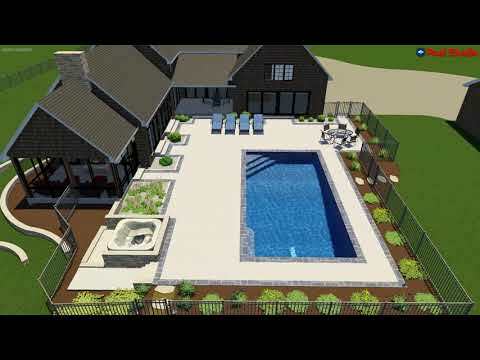 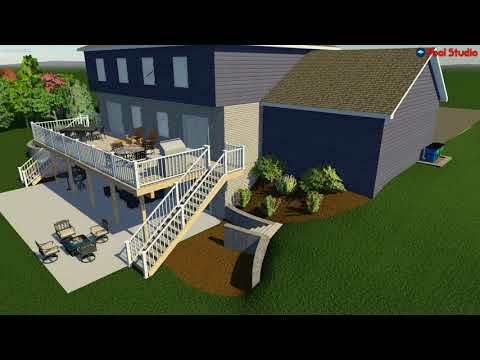 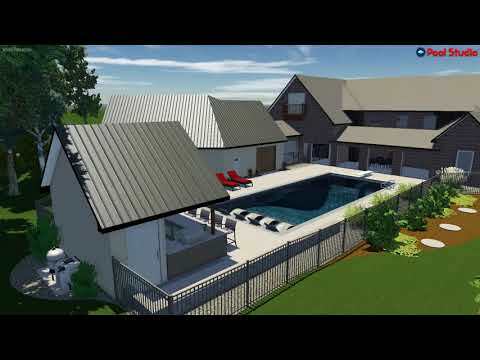 Immerse yourself in paradise with our project rendering videos. 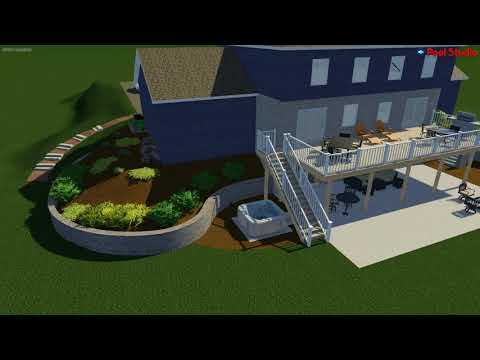 Or hear what our satisfied customers have to say about their completed projects. 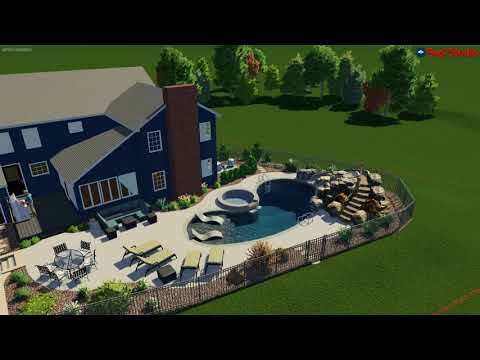 You can also see our offering of extra features for your pool or spa in action.